The latest and greatest Game Music Bundle features the digital debut of the full Braid soundtrack and the new release from Fez soundtrack creator Disasterpeace. The Game Music Bundle 6 is a mighty collection indeed. We've covered a few of them in the past so you may already know how it goes, but for the uninitiated it's like this: For a minimum price of $1, you get the official soundtracks for Dust: An Elysian Tale, Braid, Rogue Legacy, Electronic Super Joy and Famaze, the new one from Disasterpeace. It's a solid deal by any measure - but that's not all! That's a whole lot of tunes for a tenner. And since this also happens to be the second anniversary of the Game Music Bundle, they've got a four-day "thing" going on called the Game Music Festival, with interviews, commentaries from artists, individual albums and other bundles up for grabs. 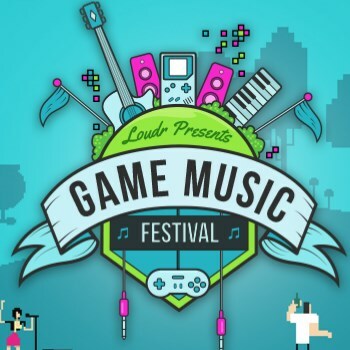 The Game Music Festival is live now at gamemusicfestival.com and runs until December 2, while the Game Music Bundle 6 is up at gamemusicbundle.com and will be there until December 13.